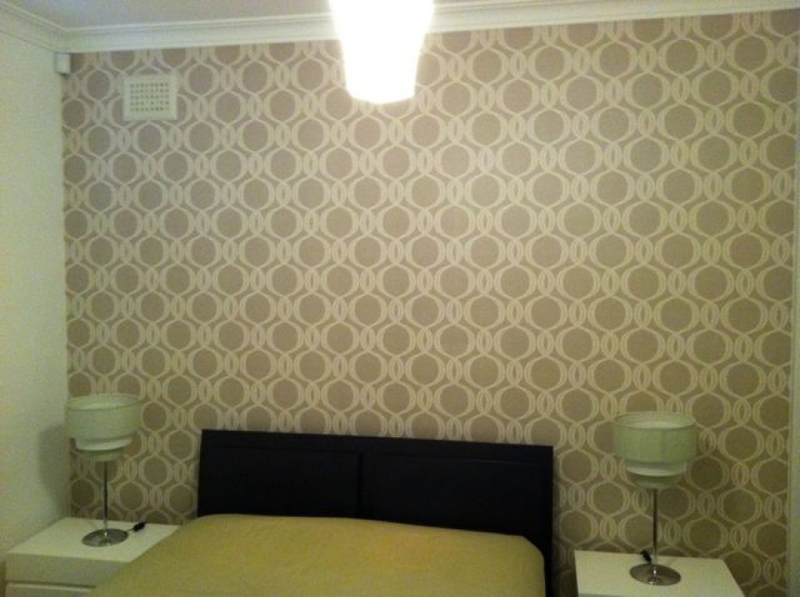 commented on "Add colour,texture and warmth to your home with funky wallpaper this weekend. ..."
Even tired old walls need love !! Add colour,texture and warmth to your home with funky wallpaper this weekend. For an amazing selection of Wallpapers and Paint go to . . .